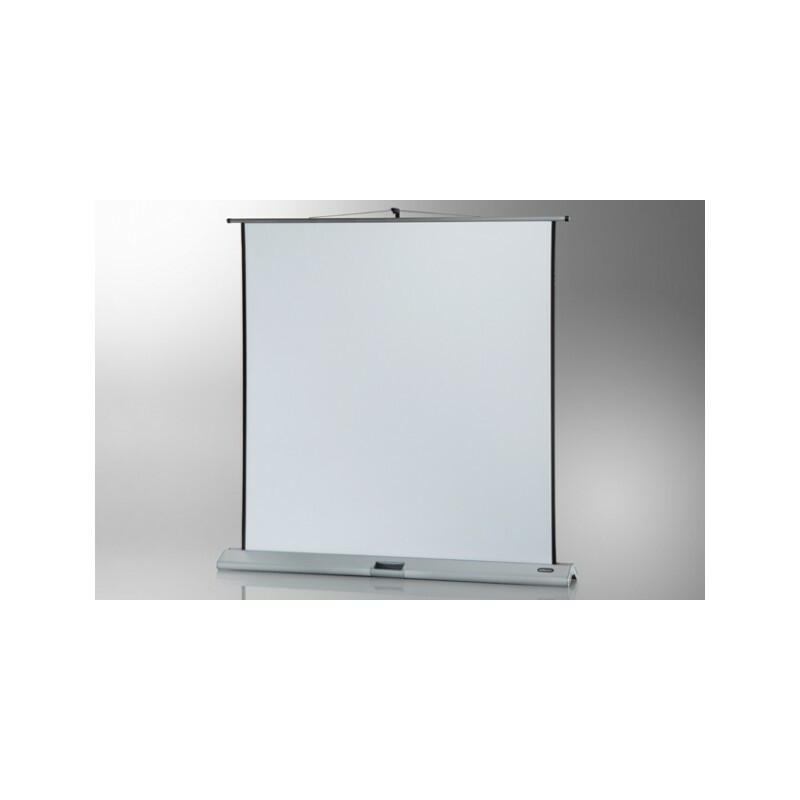 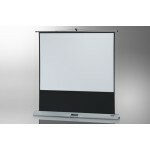 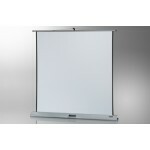 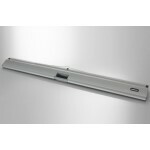 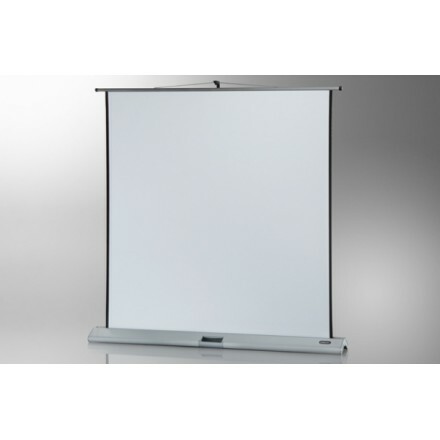 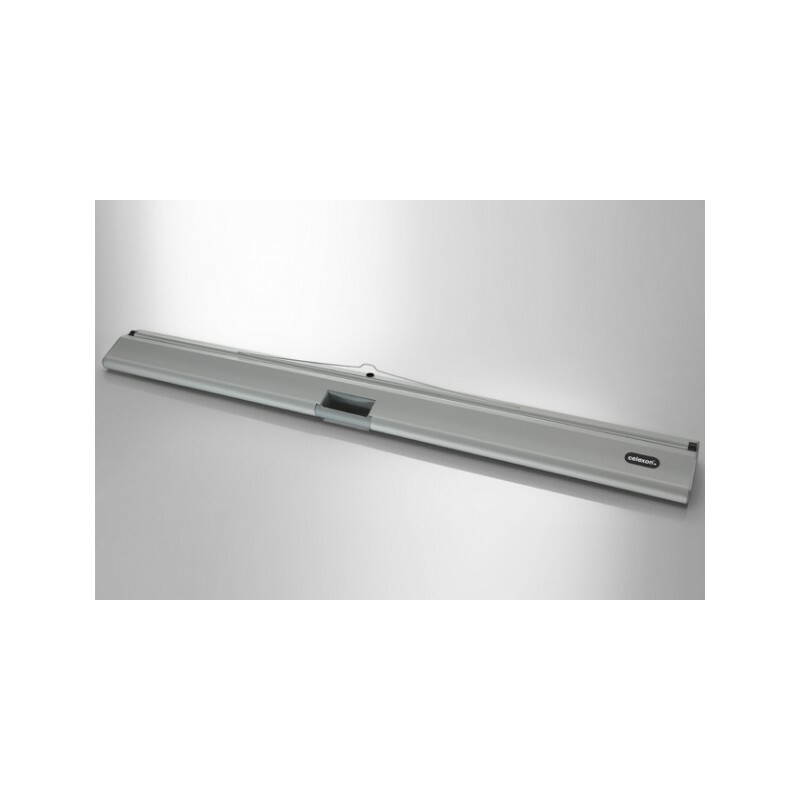 Mobile PRO 160 x 160 - netbooks screens ceiling projection screen. 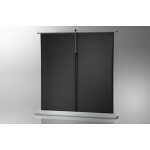 -2 cm black edges on the left as on the right. 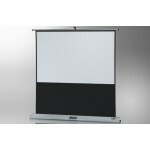 The projection screen presents a very good extended thanks to its automatic winding system. 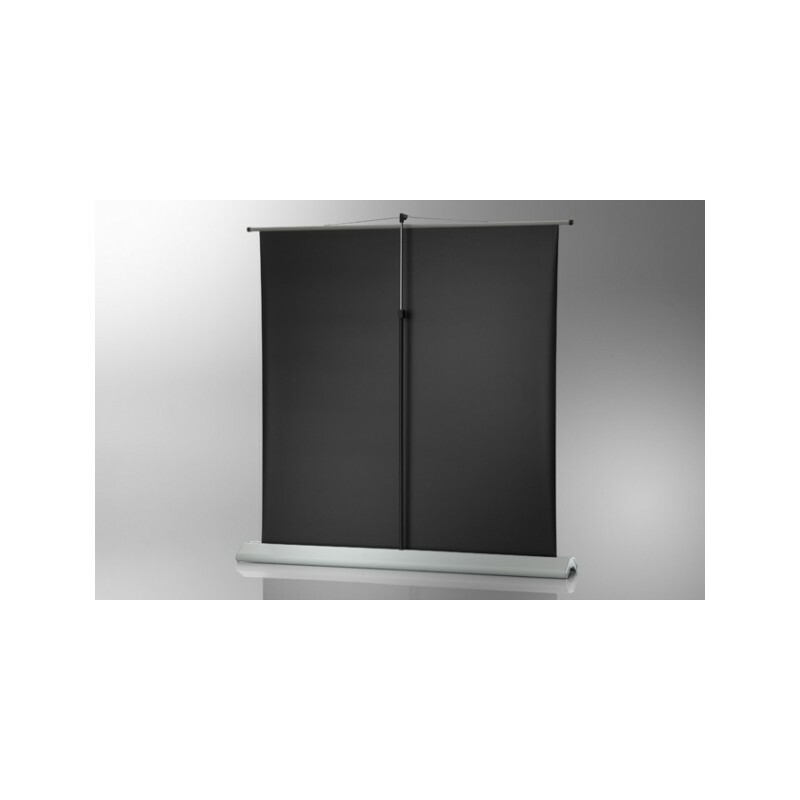 The canvas height is adjustable and allows, in addition to the format 1:1, also the format 4:3, 16:9 or 21:9.